Clear flower sleeves are the ready to go affordable flower wrapping solutions. 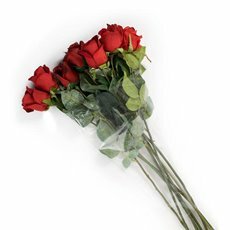 We have them available for you at wholesale price and ranging from 30 to 40 microns. 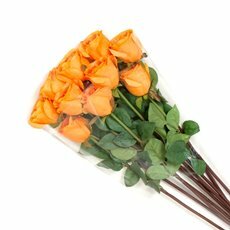 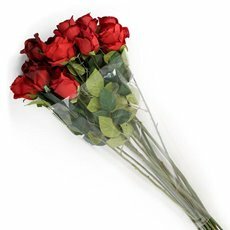 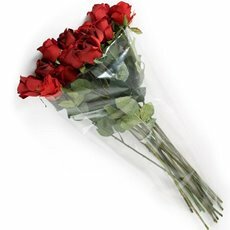 Robust, they are sold in packs of 50 and are available in various V shape measurements to fit different bouquet sizes. 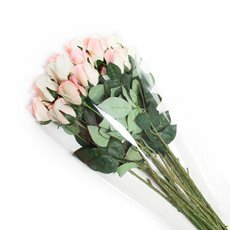 Our flower sleeves are transparent, flexible and feature an opening at the bottom. 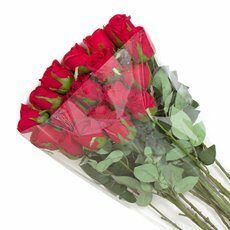 Fitting up from a single flower for the smaller size to a larger bouquet for the bigger size, they can stretch if needed. 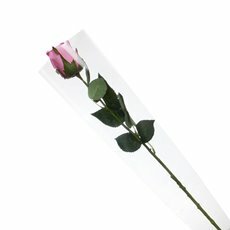 The clear film takes well to ink and is waterproof. 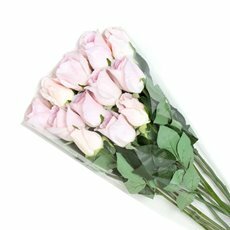 They will be the perfect flower sleeves to protect your fresh flowers or artificial flower arrangements during transport.